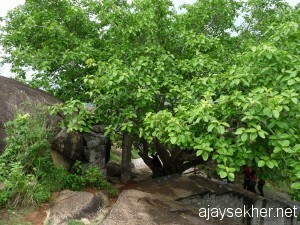 A green Banyan growing on the top of this granite boulder. It is also the Chaitya tree of Adinatha. 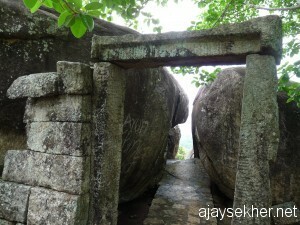 The entrance to the temple complex at Chitharal. 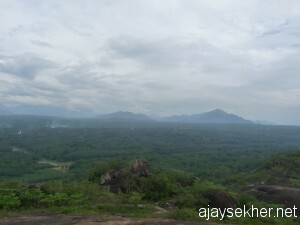 Now called Malai Kovil. It was converted into a Hindu Bhagavathy/goddess temple in the 13th century by Ay kings under the influence of Brahmanism. 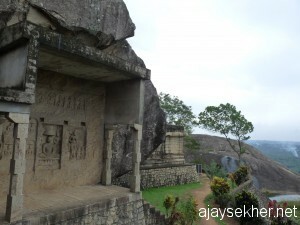 The bas-relief gallery of Thirthankaras facing north at the top of Chitharal hillock. M R Raghava Wariar says in his recent Jainamatham Keralathil that it was the Amana sages Achanandi, Gunanandi and Veeranandi who directed the sculpting at Chitharal. 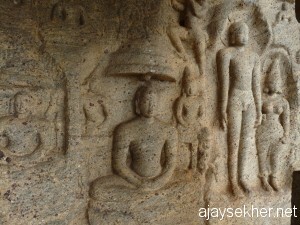 Bas-reliefs of Mahavira, Parswanatha and Padmavathy Devi at Chitharal rock temple. 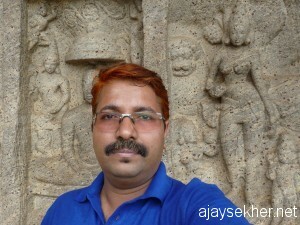 Carved by dedicated artisans or creative Chamana monks themselves in the 8/9th century AD. 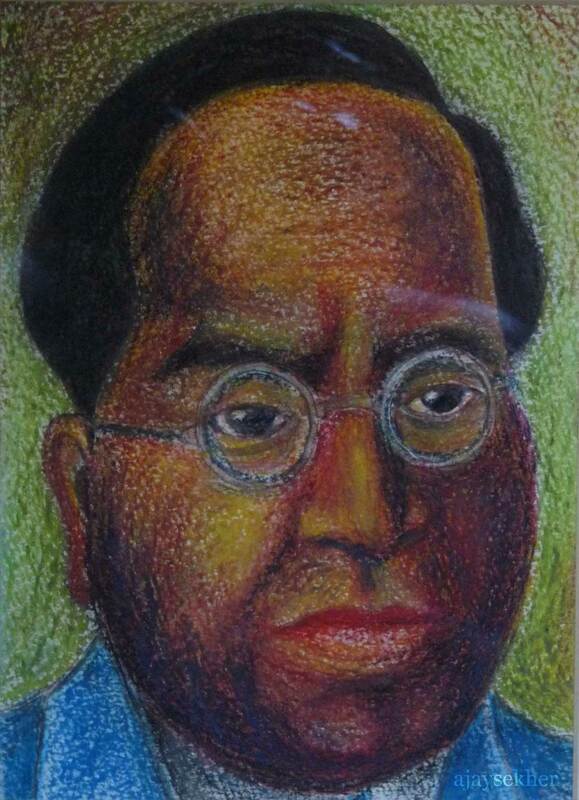 Some early interpreters like S N Sadasivan mistook it as Buddhist rather than Jain. 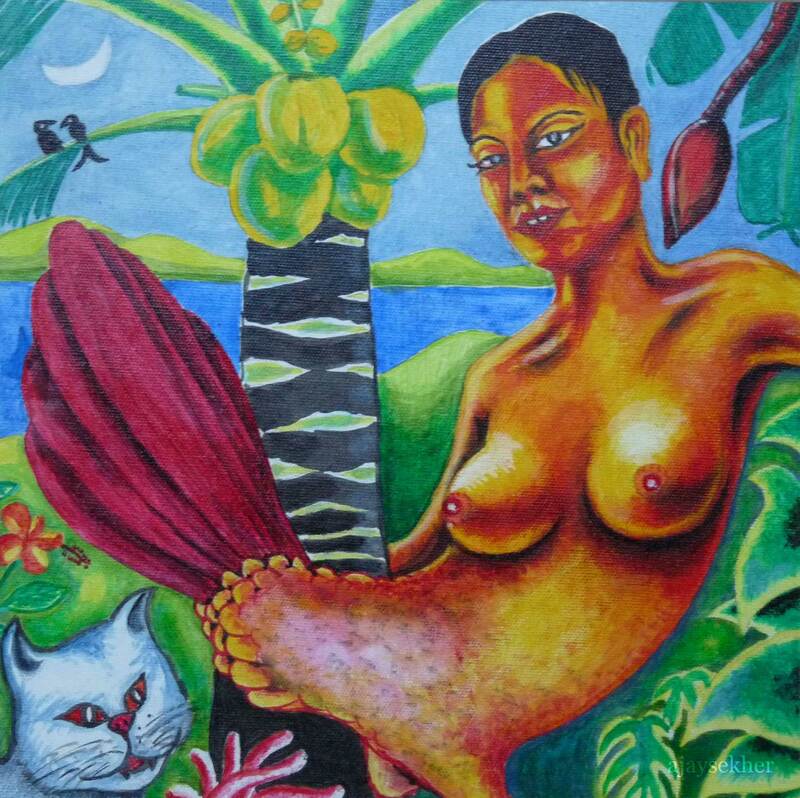 He rendered the female figure as Pragya Paramitha. The closeness of Jain and Buddhist iconography and ethical/aesthetic praxis are remarkable here. 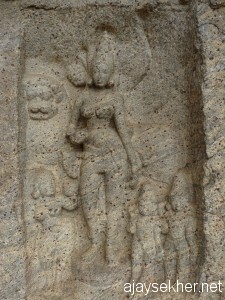 Ethical foundation of South Indian Chamana art: The lion-seated Ambika or Dharmadevi / goddess of ethics at Chitharal. 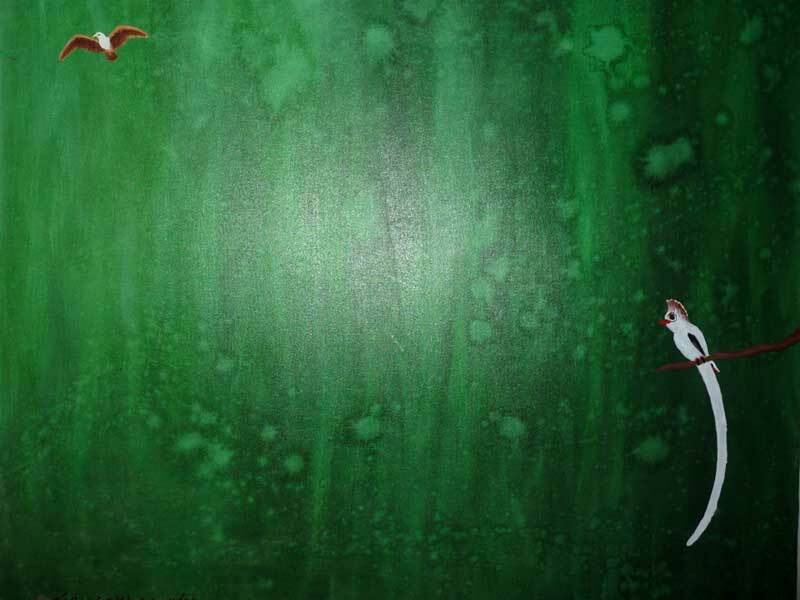 The grace, elegance and spiritual quality of this piece of compassionate art is the aesthetic manifestation of ethical culture in Tamilakam initiated by the Amana sages as early as 3rd century BC. 9th century inscriptions in Vateluthu script propagated by Amanas. They also introduced the Brahmi script in Tamilakam in the 3rd century BC. The inscriptions here are about the offerings to the Tiruchanampally by some devotees. Raghava Wariar has noted the name of Gunamthangi Kurathikal a lady scholar who had offered gold to this shrine in the 9th century. Kurathikal is the female gender of guru and shows that women were also among the ascetic scholars and eminent teachers of Jainism in the south. 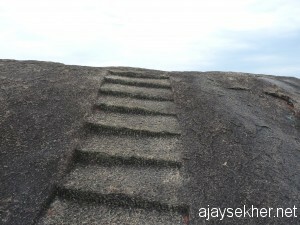 Carved granites steps leading to the top of the rock. Replicas could be found in Kaviyur, Kallil and Kattilapara in Kerala. Tirucharanampally was a major Jain centre that was modeled in the smaller versions in Kerala. 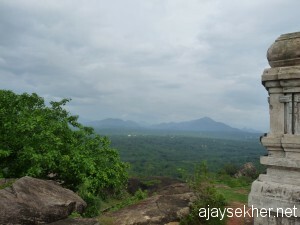 Charanathupally itself was modeled on Sravanabelagola in south Kanara. 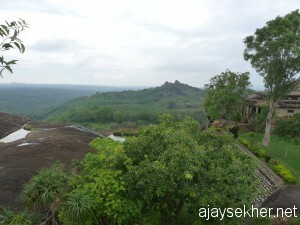 The temple and perennial pond on top of the rock at Chitharal. 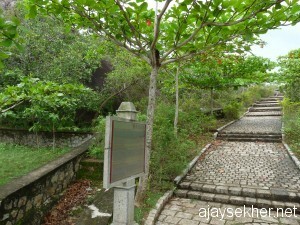 A Pipal and Banyan grow on this tiny top soil bed. The Digambara/clad-in-space sages used the water from this rock top pond for survival and taught ethics and letters to the people. The Pandya style Vimana of Tiruchanam Pally at Chitharal. 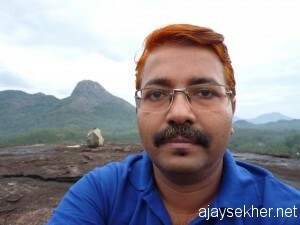 Now called Malai Kovil by local people. 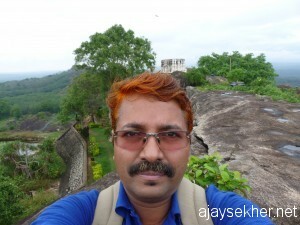 Built in 8th century as a Jain vestige and converted into a Hindu Devi temple in the 13th century by Ay rulers. 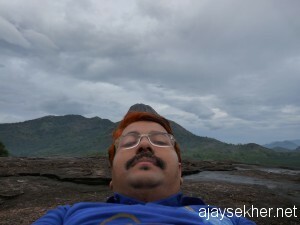 Tirunandikarai cave temple near Kulasekharam in Kanyakomari district of TN. Originally Jain later converted to Hindu temple in the middle ages during the violent bouts of Saivism. 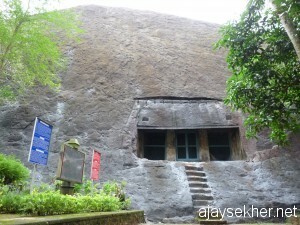 Veera Nandi is the founder of this Jain shrine in the 7th century. 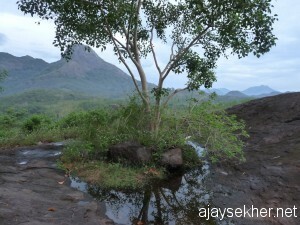 The small stream and place are named after this Jain sage as Nandiar and Tirunandikarai respectively. 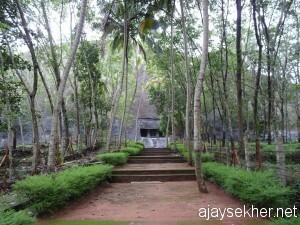 The current Siva temple is also called Nandiswaran temple after Vira Nandi originally. Later Siva’s vehicle Nandikeswara was tagged to provide a Brahmanical version of the place name. 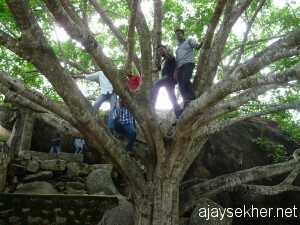 Tirunandikarai rock-cut Jain vestige: Exactly like Kaviyur, Kallil and Kattilapara in Kerala. 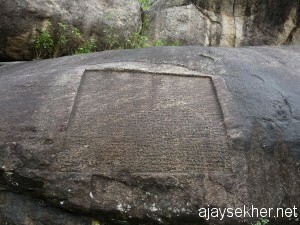 Carved into a gigantic granite monolith in the 7th century by Vira Nandi and disciples. The Vateluthu inscriptions talk about Vikramadithya Varaguna the Ay king and Raja Raja Chola who celebrated his birthday here. 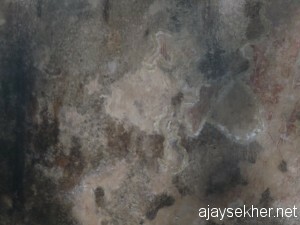 Traces of 9th century murals inside Tirunandikarai rock temple. 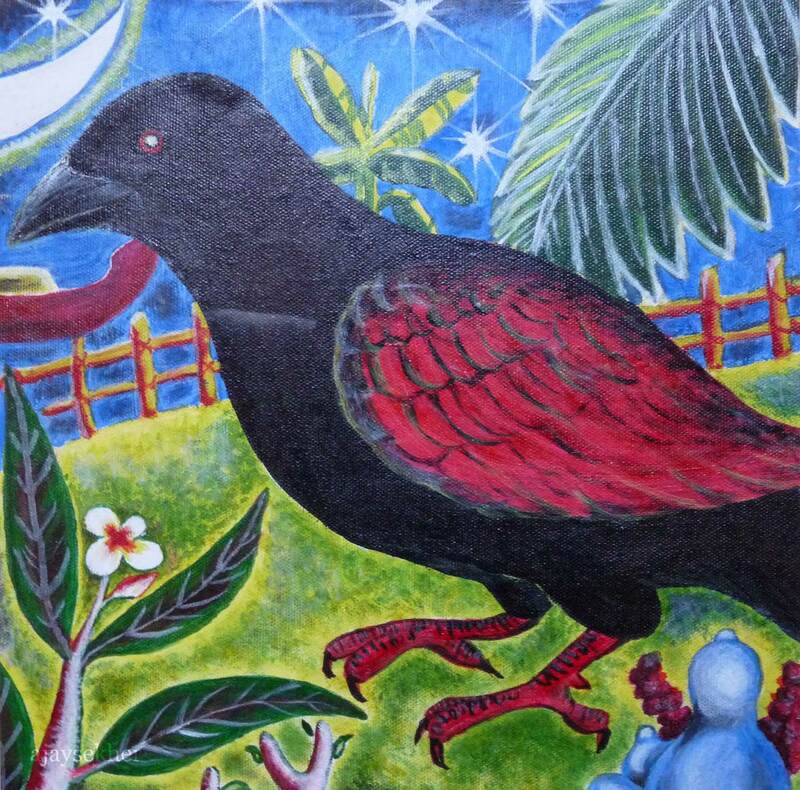 One of the earliest rudiments of Kerala style of murals. Originally Chamana later Hinduized after the violent conversion in the 9th century following the Saivite and Vaishnavite upheavals. Footprints of the Jain sage Vira Nandi on top of the rock. 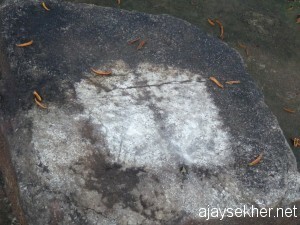 Now considered by Hindus as the footmarks of Siva. 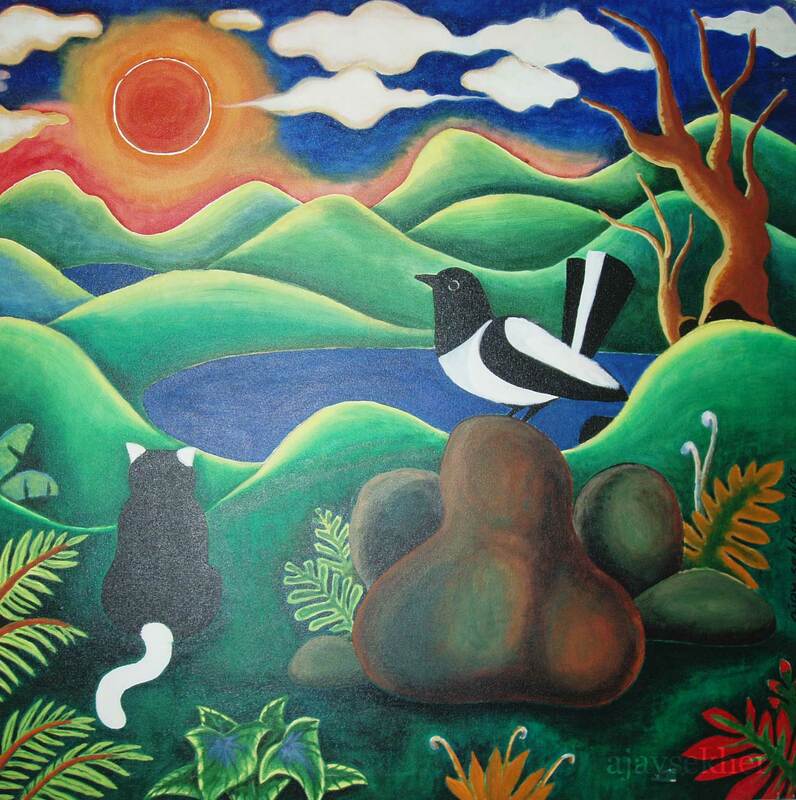 The Chamanas were worshipers of the footprints of their gurus. 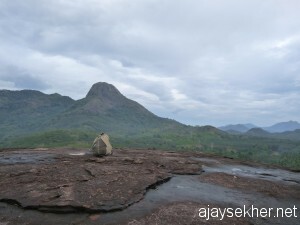 Place name Kalady meaning the feet of the enlightened ones occurs from Trivandrum to Thrissur in Kerala. 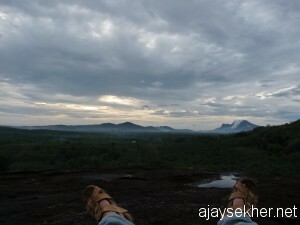 My backpack on top of Tirunandikarai rock with the back drop of Pechy Parai and adjacent peaks. 23 Oct 2012. 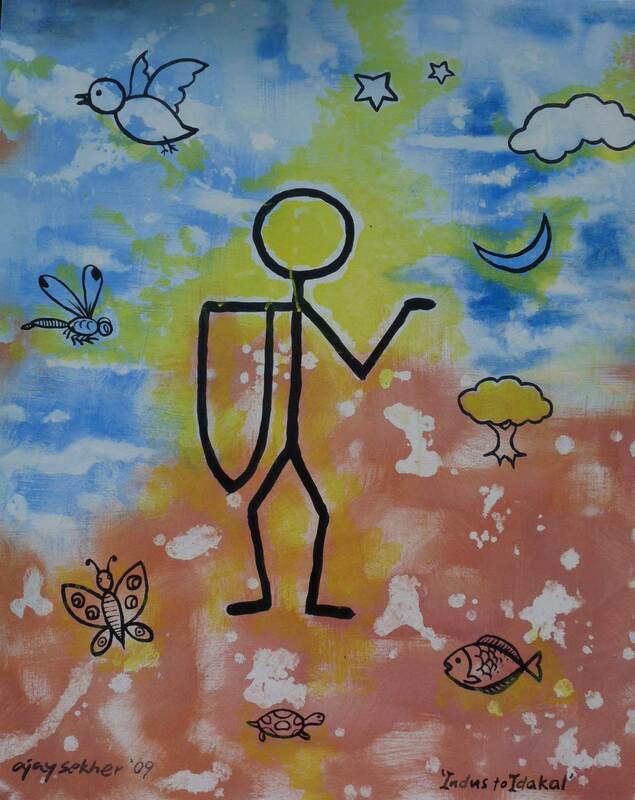 Let me salute the phenomenal pioneering Amanas who walked throughout the peninsular India and created wonders in nature and culture of the subcontinent as early as 3rd century BC. Sunrise at land’s end: Confluence of three oceans at the Cape Comerin. 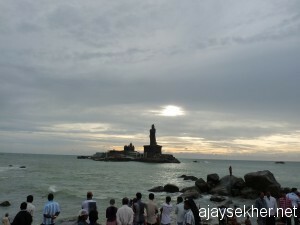 Ancient Kanyakomari or cape of the lady oracle later Sanskritized as Kanyakumari. As Kanya and Kumari are the same it is an absurd tautology that exposes the redundancy and epistemological violence of Brahmanical appropriation of south Indian place names. Bye from the Cape! But a threatening presence in the horizon: Nuclear reactor at Kudankulam emerging some 40km east of Kanyakomari. A zoomed shot in the haze from the Cape. The struggling people and their leaders say that it is going to affect the lives of the people in the whole peninsular India; TN and Kerala in particular. 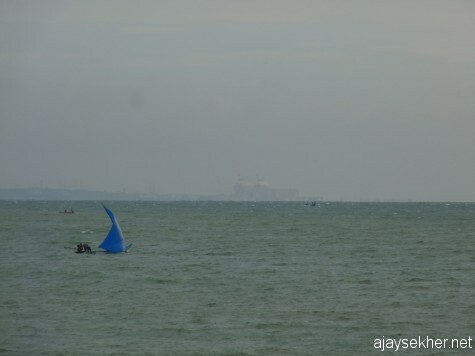 The fight for survival is on in south India like this sailing catamaran in a tri-sea. 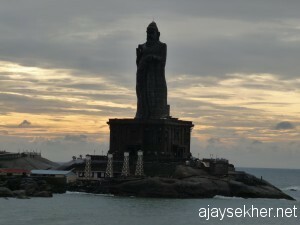 This entry was posted in Culture and Ecology and tagged amana in south india, Amana traditions of Kerala, ancient Pallys in south india, ancient Tamil country, Buddhism in Kerala, chamana traditon of kerala, Chitharal, Chitral, early jain iconography in south india, Jain centres in south India, Jain culture of Kerala and south india, jainism and indian art, jainism in india, Jainism in Kerala, Kallil temple, Kaviyur temple, Kerala and Tamilakam, Kudankulam struggle, M R Raghava Warian on Jainism in Kerala, nanjinad Jain culture, Sitharal, tamilakam and buddhism and jainism, Thirunandikkarai, Tiruchanampally, Tirucharanathumalai, Tirunandikarai, Vir Nandi, women in Jain culture, women scholars and teachers in Jainism in Kerala on October 27, 2012 by Ajay.